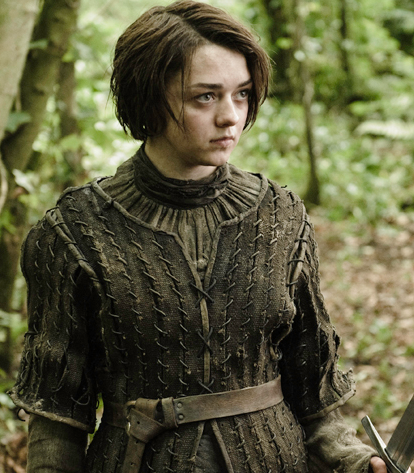 ARYA, LEADER OF THE WOLF PACK… Arya Stark knows there is no room for being afraid and constantly remembers that “fear cuts deeper than swords”. She is tough, independent by nature, and oh so child-like, reminding me much of a typical Aries at first glance. Although faced with much grief, she is not one to dwell for long, much like most Aries I know. She has alot of confidence, although she doesn’t quite realize its there. Instead of brooding, thinking on what could have been, she is more focused on the now, reacting quickly and courageously. Her simple act of killing a stable boy here and a guard there, show her true fearlessness, revealing she doesn’t think much about what might happen later, she just does it. During her journey, she reminds herself of how strong she is and that she is not a lady, but a wolf who should fear no one. The wolf pup is is a natural leader and she’s going to set out what she planned to do, whether you like it or not. 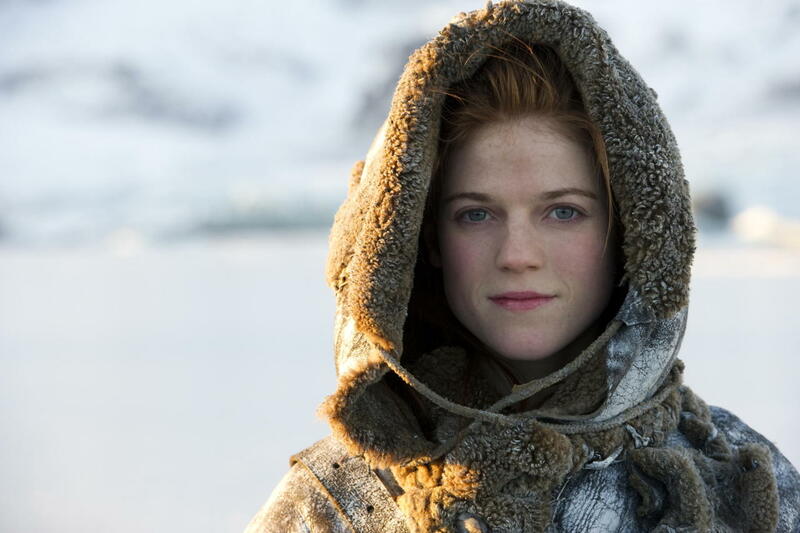 YGRITTE, WARRIOR BEYOND THE WALL… I grew to love Ygritte and she quickly became one of my favorites. Her spirit really jumped out at me. “You know nothing Jon Snow.” She says exactly what she feels and is absolutley unapologetic. You can take it or leave it and of course Jon can’t resist the girl who is “kissed by fire”. From the day they met, Ygritte claimed Jon Snow as hers right away. Being a free woman beyond the wall will toughen up anyone, but her assertiveness and devotion made me think that this woman must be an Aries. People born under this sign are in it for the long haul and up for any challenge. Since their encounter, Ygritte can’t help but wonder what Jon’s world of kneelers is like either. Like other rams who bore easily, she has a facination for different things and a taste for adventure. She had no qualms about killing an innocent man to prove her devotion to her fellow wildlings, especially because if she didn’t, Jon would have died instead. “You are mine. Mine as I am yours.” She said it and she meant it. This entry was posted on January 20, 2014 by Saturnian Dreams. It was filed under Astrology for the Good of the Realm and was tagged with aries, arya stark, astrology, game of thrones, house stark, westeros, wildlings, ygritte. My Obsession? 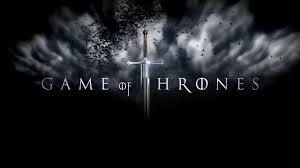 Game of Thrones, all the way. I’m following your blog just to see who else is Cancer (like my wife, daughter, and pug are.) Don’t tell me now! I’ll wait. So funny you say that because I already wrote about the cancerians. It will be up VERY soon! Great! Unless Joffrey is a Cancerian! I hope Davos is one!